With over 70 various traditional and contemporary dishes and 20 different types of sake and shochus to choose from, Akari, which means light in Japanese, could be compared to a lighthouse in the Marina Bay area for those enthusiasts of Japanese culinary culture. Here dinners can experience the highly refined style of Japanese dining, Kaiseki, for which only fresh seasonal ingredients are used, prepared and served in ways to enhance their texture, appearance, colors and flavours. 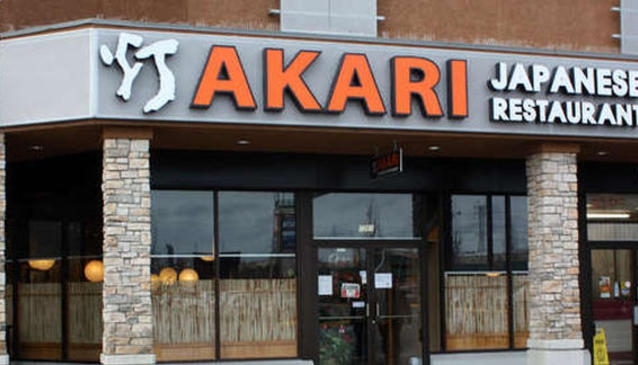 At Akari Japanese Dining & Bar is also the place to sip some premium whiskeys and original Japanese cocktails at their al fresco dining area.